Visitor Breastfeeding Story: My twin sons are now 15 and are healthy, bright, well-adjusted young men. 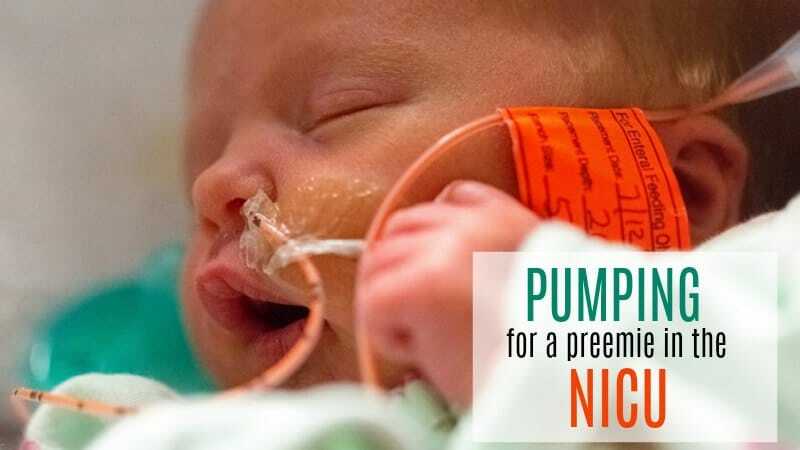 They were born at 37.5 weeks, weighing just on 7lbs each and, despite many problems establishing breastfeeding, were breastfed until they were 17 months old. – it does get better. Persist and you’ll be glad you did, for all sorts of reasons. Why is it hard to begin with? You mean apart from the fact that you may be learning to breastfeed for the first time and/or have other children to look after? Well, even if you and your babies are healthy and you don’t have any problems establishing breastfeeding, recovering from the pregnancy and birth, adjusting to motherhood and getting enough sleep while feeding two newborn babies is VERY hard. Feeding them together is tricky when they’re tiny and have no head control but feeding them separately takes ages. Yes, you will feel like you are doing nothing but feeding and you will be exhausted. 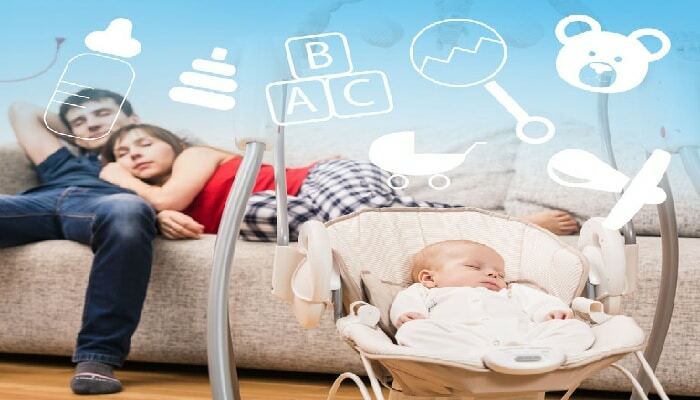 But get lots of support and practical help around the house and stick with it because at around 2-3 months, a few things will happen to make it all easier. First, your babies will get bigger and therefore able to eat more at each feed and go longer between feeds. If you’re really lucky, they may even sleep for a relatively long period at night. Second, they will have a bit of head control which makes it easier for you to feed them together. 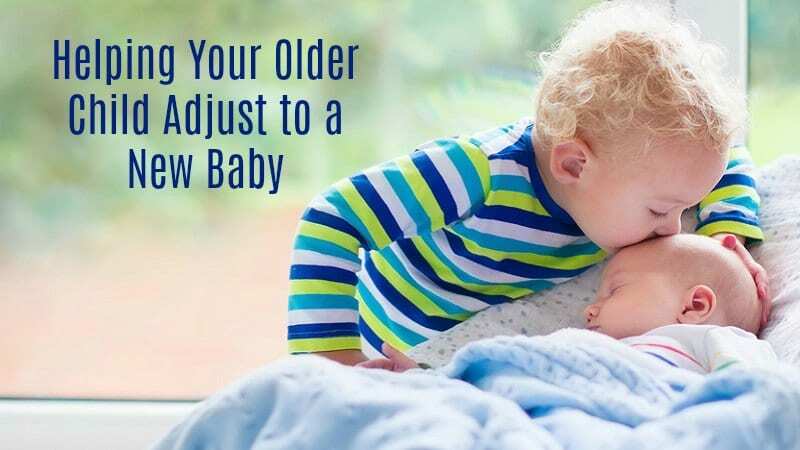 This is a huge time-saver, even if you do it only sometimes (it’s good to feed separately sometimes so you have one-on-one time with each baby). Third, you may have been able to get them onto a schedule where they eat and sleep at the same times, hence giving you a break. Fourth, they’ll be better at breastfeeding and will feed more efficiently – 15 minutes at a time rather than 45 minutes. Fifth, you’ll be better at breastfeeding and have had a chance to try different positions at home. You’ll also know your babies a bit better – their likes and dislikes, feeding patterns, etc. 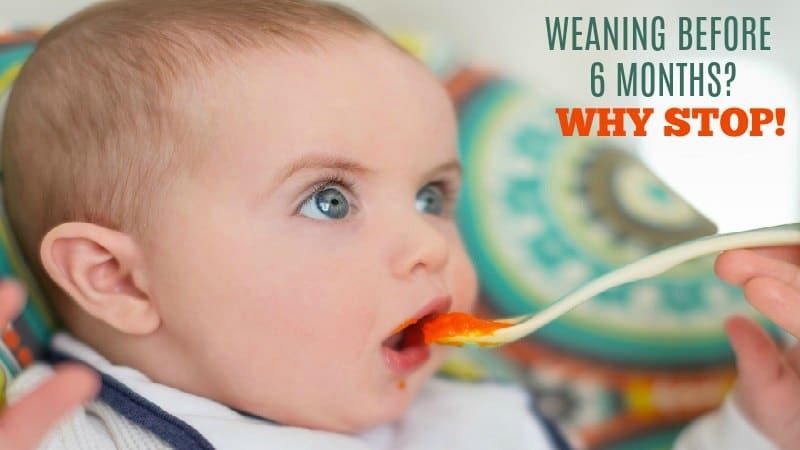 All of this means feeding won’t take up all your time and feeding when you’re out and about won’t be so daunting. Also remember that formula x 2 costs a bomb and dealing with all those bottles is a huge job when you have two babies. All in all, breastfeeding two babies is far cheaper and more practical than bottle feeding if you can get past the first few weeks. The ideal of course is to have the babies’ Dad or your own mum at home with you during this time. This will also be a huge help psychologically – you won’t feel so isolated or alone. I’m aware that this post might sound very negative but forewarned is forearmed as they say! I loved breastfeeding my sons and have lots of precious memories of this time. So please don’t give up in those first few weeks when it all seems so overwhelming. Know that it’s hard at first but that it does get easier and you CAN do it!